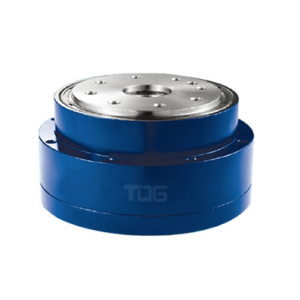 The TQG RV reducer is a kind of reduction gearbox that centers with the flat specially designed for accurate motion control. And cycloidal pinwheel is the key component of RV reducer. 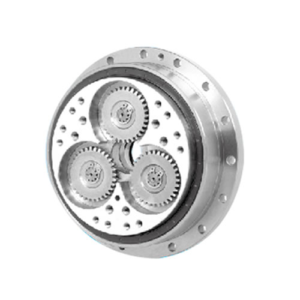 These robotic gearboxes are featured of compact body, light weight and high rigidity which is strong enough to be against overloading situations. It features of free backlash, micro rotating vibration and low inertia to guarantee the rapid acceleration, ultra precise positioning and smooth movement. 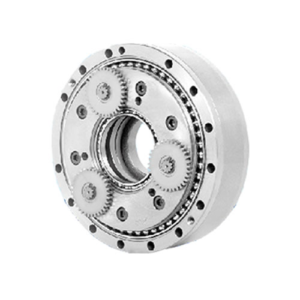 The precision gear RV series is an ideal speed reducer specially for precision mechanical control in the fields of machine tools, factory robots, assembly equipment, conveying machines and other related fields that need precise positioning, high rigidity and shock-load capacity. ● TQG RV reducers are with long service life and high reliability. 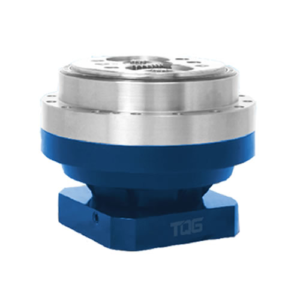 ● TQG Robot reducers use integrated angular support bearings to guarantee the high performance during operation. 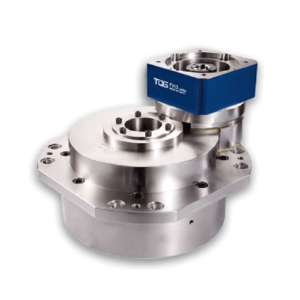 ● All the TQG RV reducers are featured with backlash of be less than 1 arc-min.